can it be applied on fruit trees? 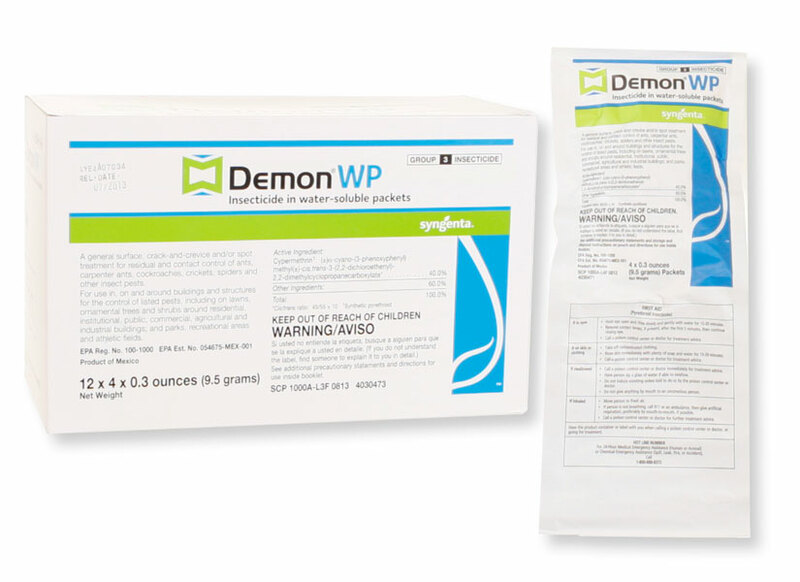 No, Demon WP is not labeled for use on Trees or Fruit Trees. Consider using Cyonara Lawn and Garden RTU as a general purpose insecticide for trees and gardens.